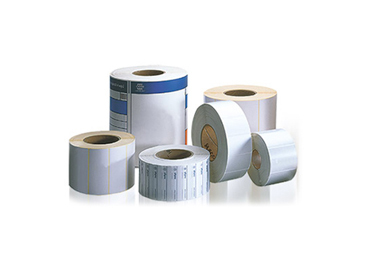 We know that our customers rely on us for much more than recommending and supplying label printing equipment and materials. You need to have the confidence that your production will run smoothly and efficiently, minimising downtime and disruption. Labfax has a team of expert engineers on hand to ensure your equipment is in the best working order, while we also provide a whole range of contract support services. 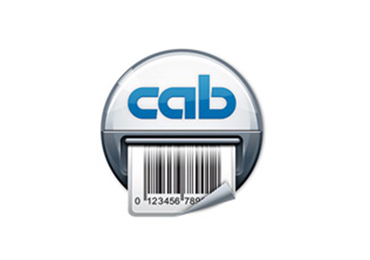 We supply all Cab hardware with a two-year manufacturer’s warranty as standard, excluding wearable parts like printheads and rollers. Back to base warranty allows you to return your hardware to our repair centre. Here our Ca- trained engineers will carry out an appraisal and make any recommendations, before replacing any required parts. We will then ship the printer back to you in good working order. 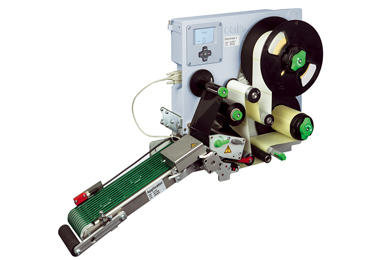 Labfax is sometimes able to offer loan printers for customer use, while a printer is with us for repair. 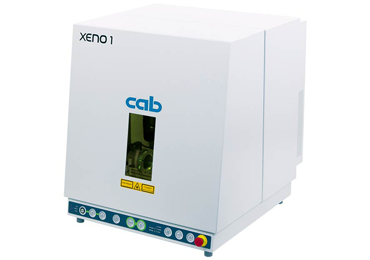 From 1 November 2016, customers purchasing new Cab hardware after can also register for FREE EXTENDED WARRANTY if they are also using Labfax consumables. 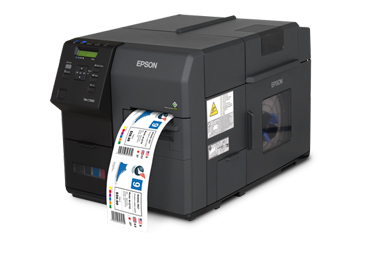 In situations where you are not able to send your printer back to us for repair, we can send one of our engineers to you to repair your printer on site. 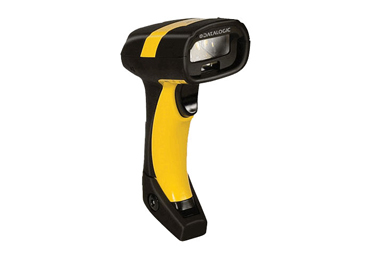 Our expert team of service engineers covers the whole of the UK and Ireland, and they carry essential spare parts on their vehicles for immediate fitting. 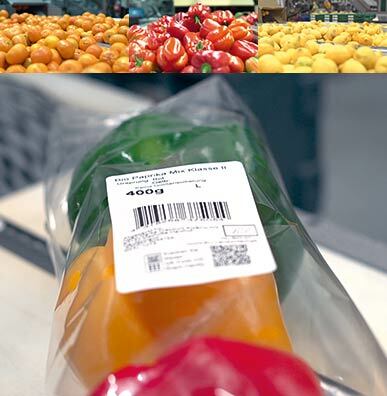 Prevention is an essential aspect of supporting our customers. We offer service level agreements that include regular preventative maintenance. 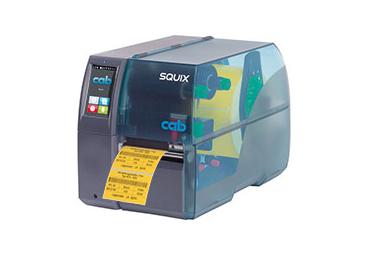 Visit our customers’ premises to clean and service their label printing equipment, discuss any technical issues which might arise, and make recommendations. Preventative maintenance reduces breakdowns, but in the unlikely event your printer does need urgent engineer assistance, your service level agreement ensures priority call-out, to get you up and running as soon as possible. We can adapt agreements to suit your needs, arranging periodic maintenance visits, such as monthly or annually, to fit in with your operations and output. If you are looking for an operator’s manual, spare parts list or printer driver, please select the printer information you require from the drop-down menu below.